Following the production layout planning adjusted at the end of 2012, ZENITH launched its overall upgradation in production base. 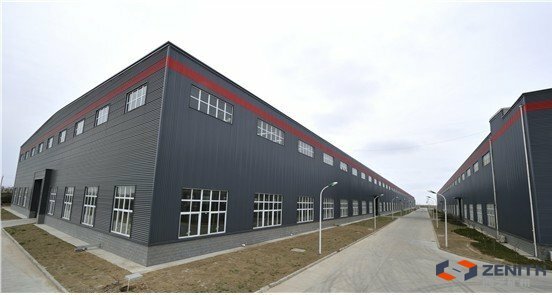 Last week, Qidong production base further improved facilities of both its outdoor paint store room and commission room for grinding machines. In addition, glossiness in components and accessories is also processing in a more delicate way. Meanwhile, ZENITH’s customer experience committee are still in the supervision upon ZENITH’s upgraded production base. Committee, composed of representatives from Operation Center, R&D Center, Sale Center and Customer Center once again paid a visit to Qidong production base. Representatives gave affirmation on the upgraded situation, and also put forward some suggests. Under the review of the third party, ZENITH’s process will be largely improved. Nowadays, Qidong base mainly responsible for the production of some hi-tech products, such as mobile crushing plant, crushing machines, precision grinding machines, etc. 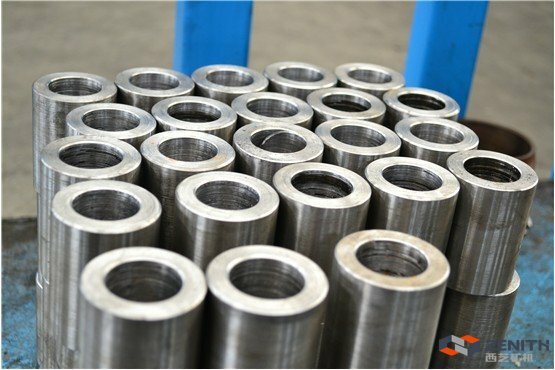 Besides various supervision methods, like "customer experience committee", "Workshop supervision team", and "Six-sigma", ZENITH also plans to invite local customers to visit, truly review from the point of customers, and further provides more professional production experience for customers.